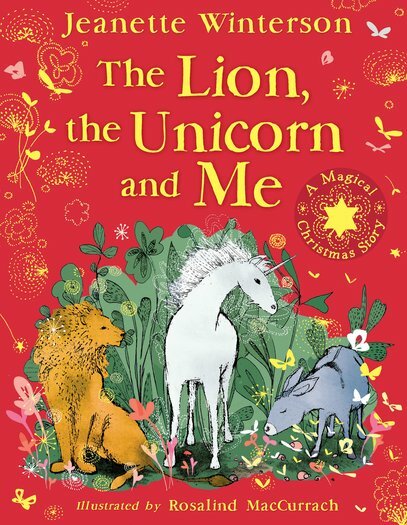 In this enchanting retelling of the Nativity by Jeanette Winterson, the Christmas story is reborn with sparkles of originality, humour and warmth. The humble donkey is chosen above all other animals to carry Mary to Bethlehem. As his journey unfolds, he is touched by the magic and mystery of the Nativity. Beautifully illustrated throughout, this Christmas modern classic will be treasured for years to come. 1150L Lexiles are the global standard in reading assessment. They are unique as they are able to measure a child and a book on the same scale – ensuring the right book gets to the right child at the right time. The T-Rex Who Lost His Specs!